One of the biggest disappointments in hard rock this year is the news that Thin Lizzy–after 14 years and many fine, albeit underrated albums–is calling it quits. 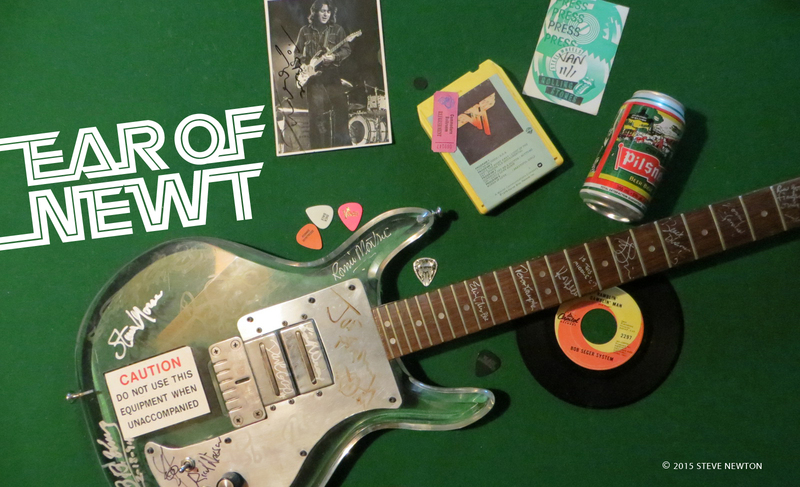 Ever since 1974’s magical Vagabonds of the Western World, Phil Lynott and Co. have been churning out some of the most imaginative and gripping rock and roll on the planet. It’s a crying shame that most people only know the band for its big hit single, “The Boys are Back in Town”, because that tune–catchy as it may be–doesn’t even hint at the attraction their other songs possess. Thin Lizzy’s greatest strengths have always been Lynott’s dynamic songwriting abilities, his punkish yet soulful singing, Brian Downey’s superior drumming, and the fierce, incomparable lead-guitar work that a string of amazing players–Eric Bell, Brian Robertson, Gary Moore, Snowy White, and Scott Gorham–have put down over the years. 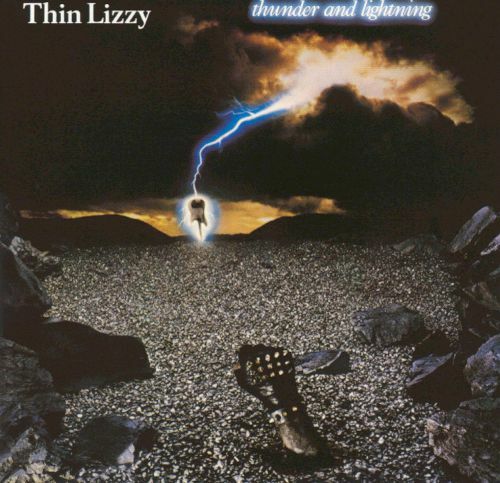 On the new Thin Lizzy album Thunder and Lightning, the group continues its habit of enlisting the services of the world’s finest axemen, this time teaming former Tygers of Pan Tang guitarist John Sykes with mainstay Gorham. The result is one album simply bursting with amplified electricity–the kind of electricity that only comes when two gifted rock players pull out all the stops and play like their lives depended on it. Gorham and Sykes’ frenetic fretwork sends chills through me on “Baby Please Don’t Go”, and on “Bad Habits” and “Someday She Is Going to Hit Back” their six-stringed assaults are equally brilliant. Fans of speedy, emotional guitaring must have Thunder and Lightning–it’s a fitting last blast from a band that should be legend.